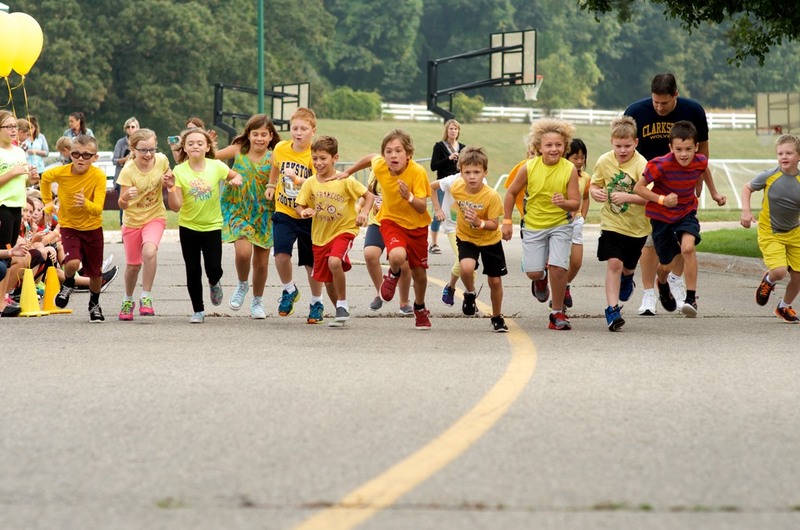 Please click the DONATE button below to donate funds for the 2017 Independence Elementary Fun Run! 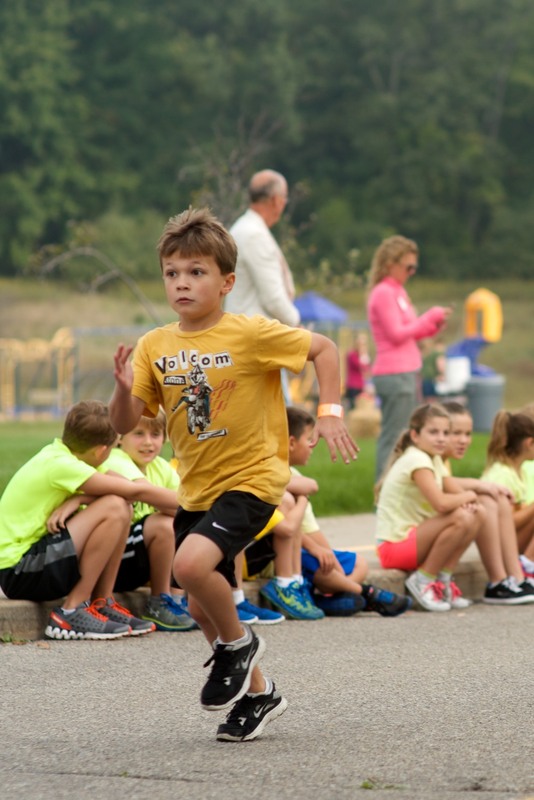 FUN RUN 2016 PHOTO GALLERY! 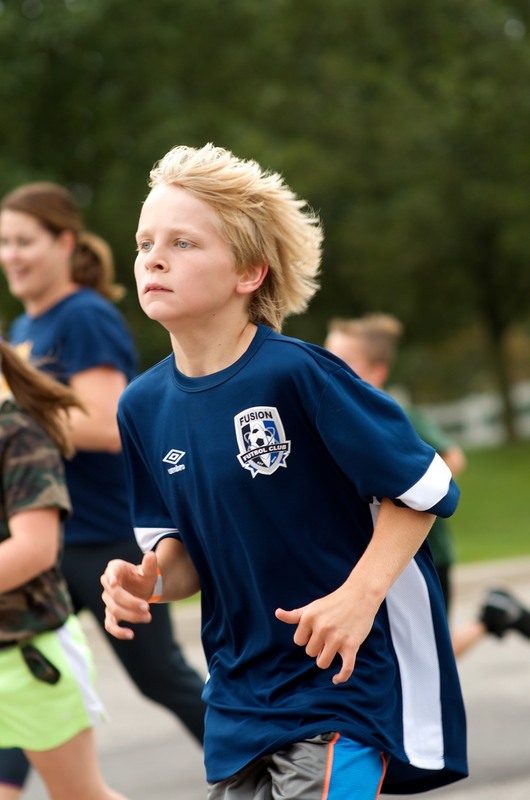 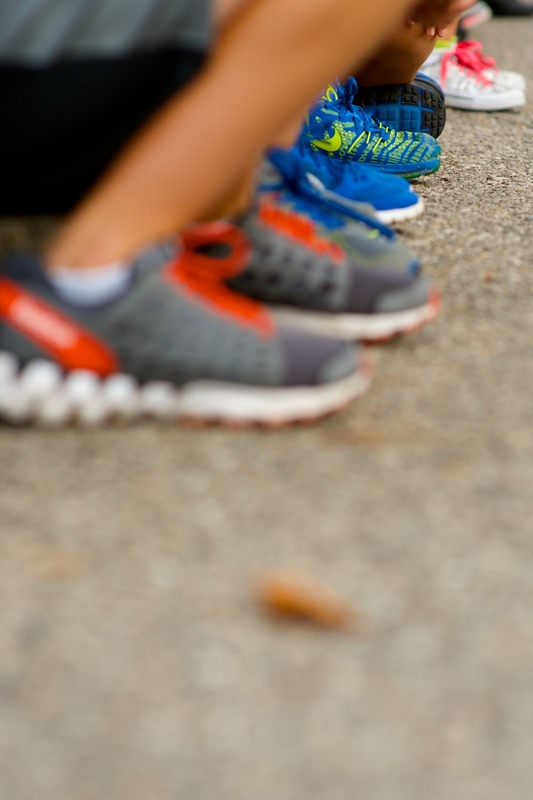 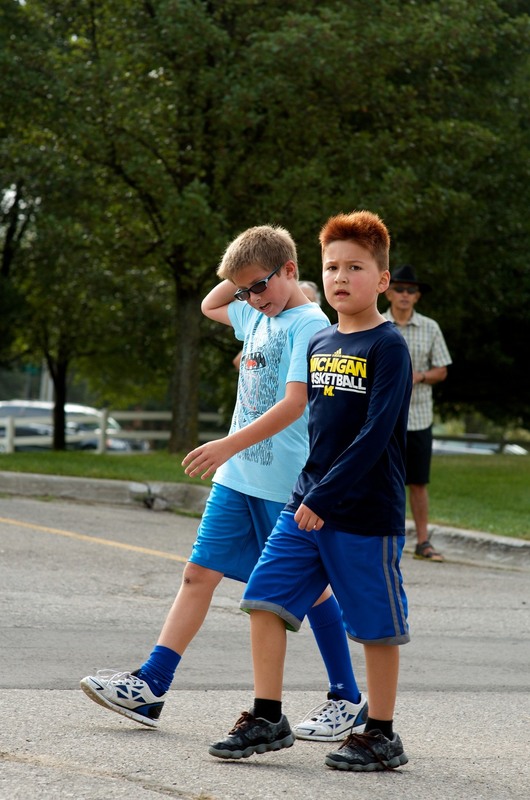 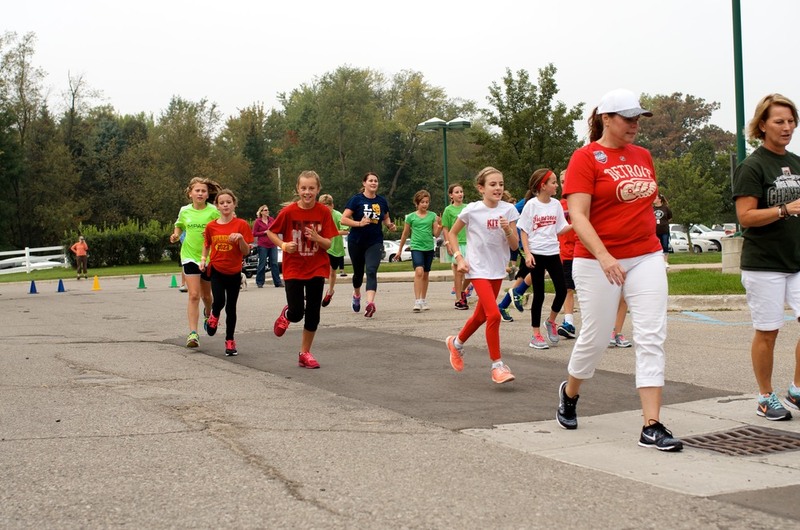 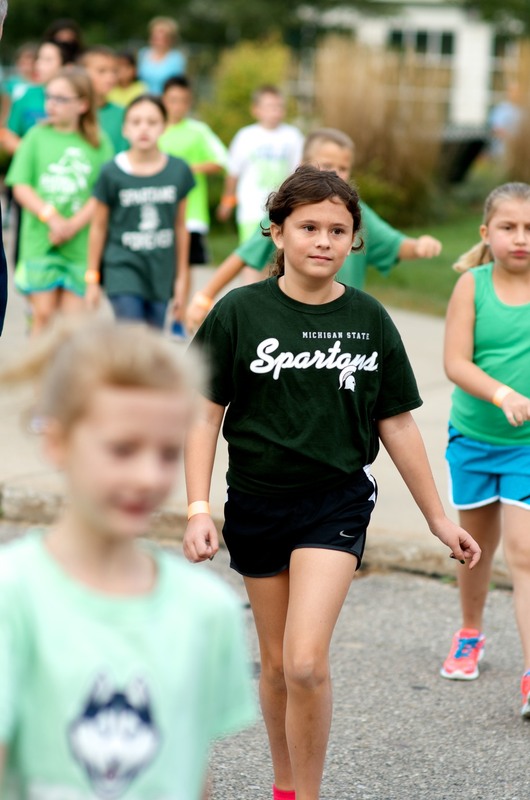 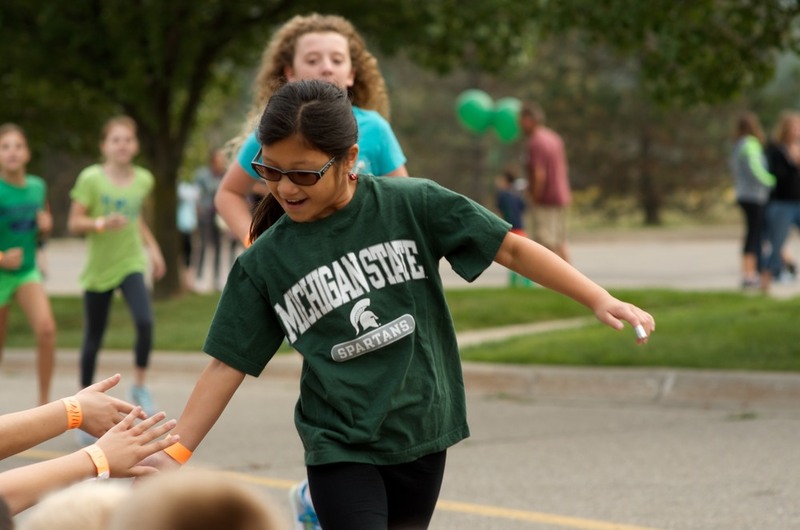 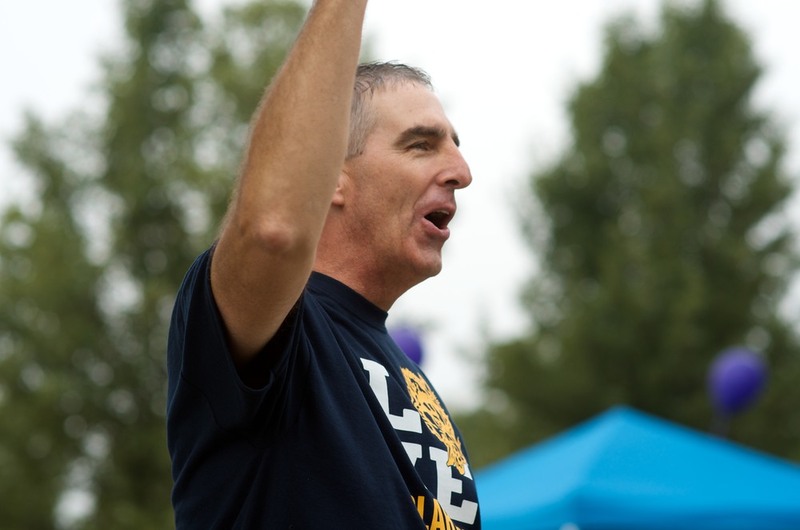 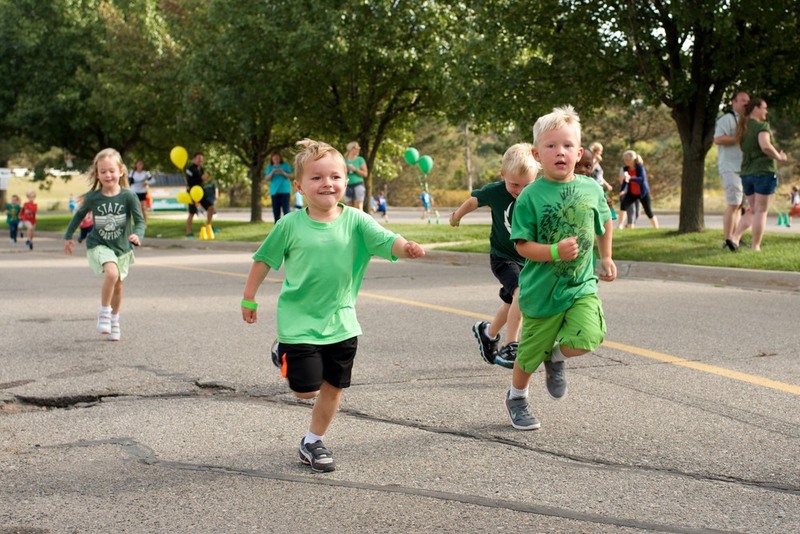 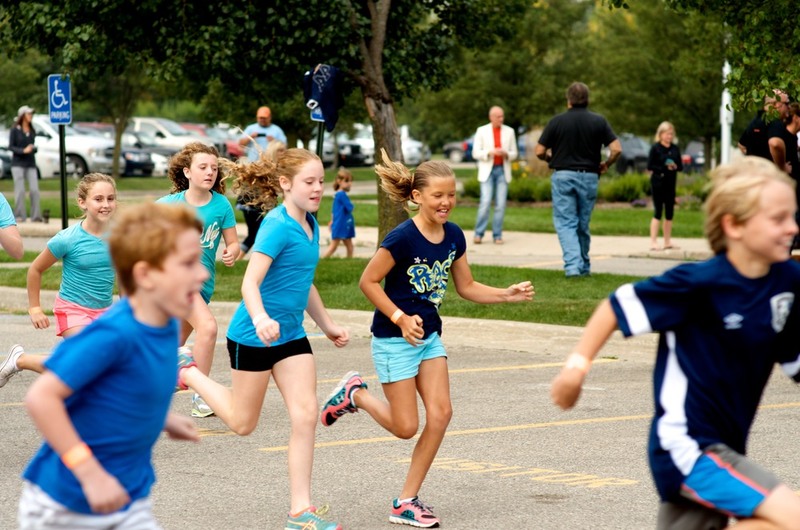 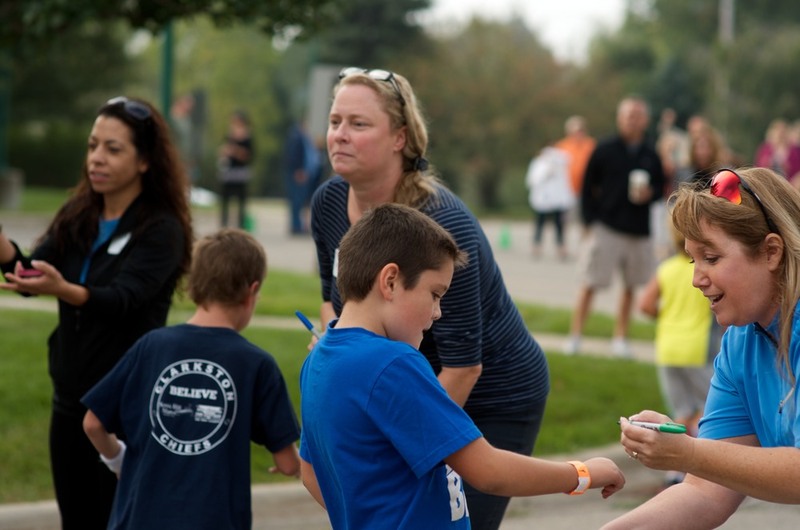 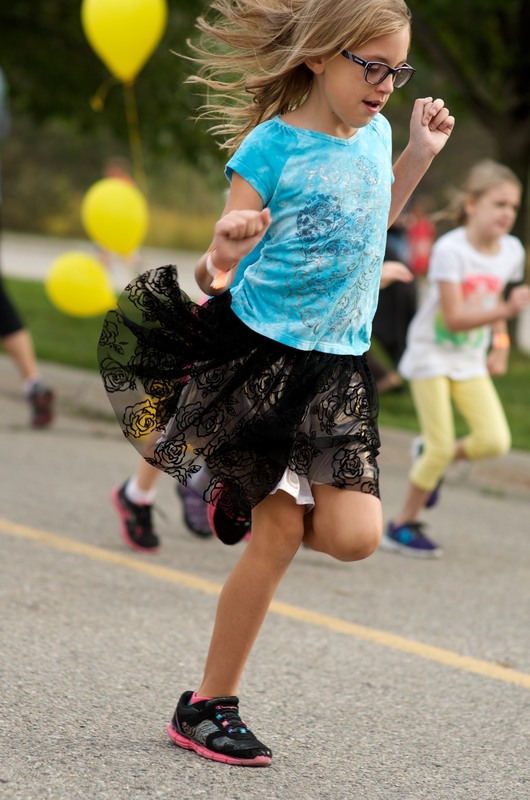 FUN RUN 2015 PHOTO GALLERY!